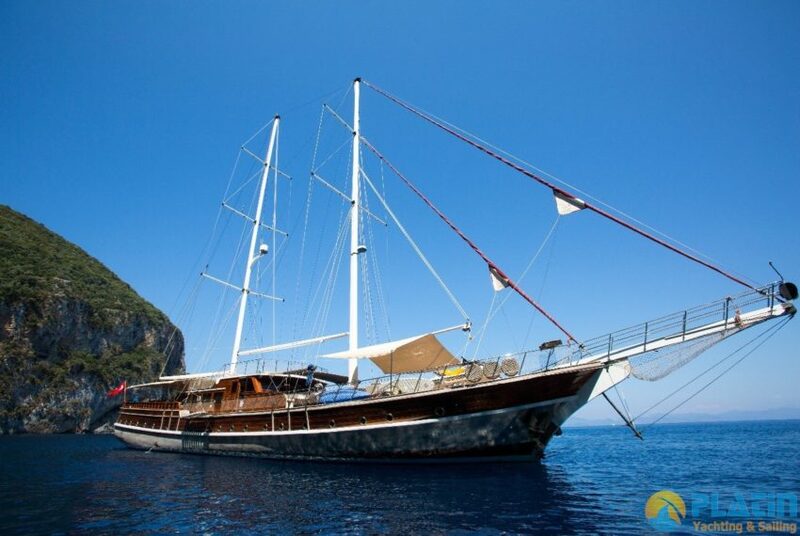 Yacht Charter Holidays are among the main preferences of people who want to spend at sea. Put on a spectacular look by the sea, land when it is desired to do tours, family and loved ones if you want to spend a Yacht Charter Holiday is comfortable option for you. 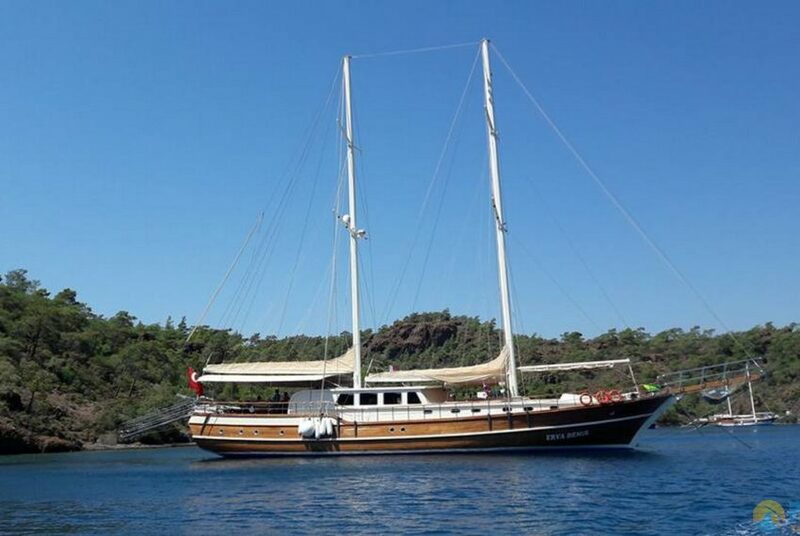 Sailing from one of those most preferred route is the route Kas. Kas is located within the borders of Antalya. 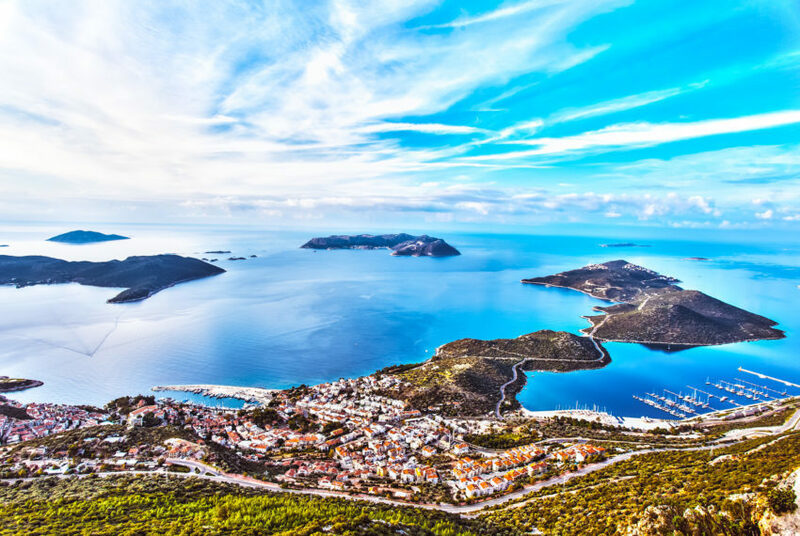 In Western Kalkan and Fethiye, such as in the East, which is quite close to the seaside resort of Kemer .Kas is surrounded by the Taurus Mountains. Natural beauty of this quaint tourism town who want to spend holidays in a different region intact, is very suitable for diving enthusiasts and history buffs. Famous beaches around Kas and provides vacationers with great pleasure to the canyon. “one of the world’s most beautiful beach ‘is called Kaputaş Beach,. Which is a natural harbor and Theimussa Üçağız where the remains of the ancient city, Sunken City and clear sea with the famous Kekova, the castle is still standing, a Lycian coastal city of Simena, are among the places to be seen in Kas Yacht Charter, Myra, St. Nicholas Church, one of the sightseeing area located around Kaleköy. 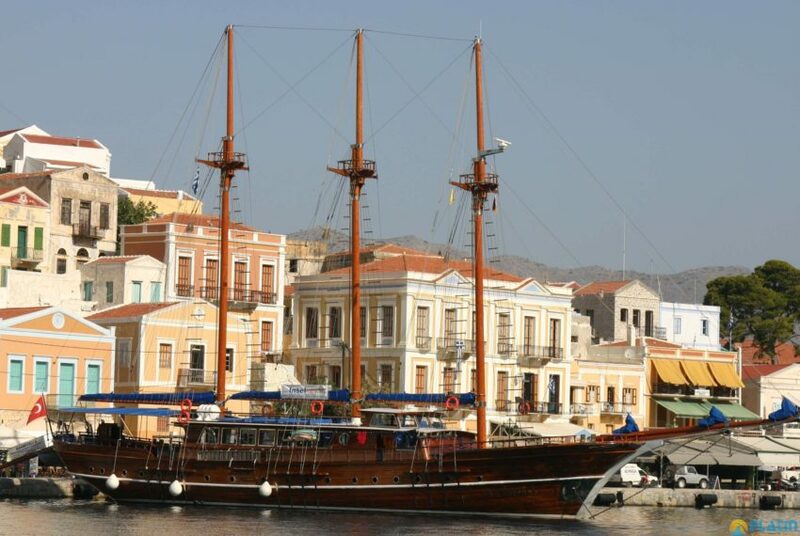 Kas among the Blue Cruise boat tour options are also favored by foreign tourists until domestic holiday makers. Just across from Meis Island is famous for its red cliffs. 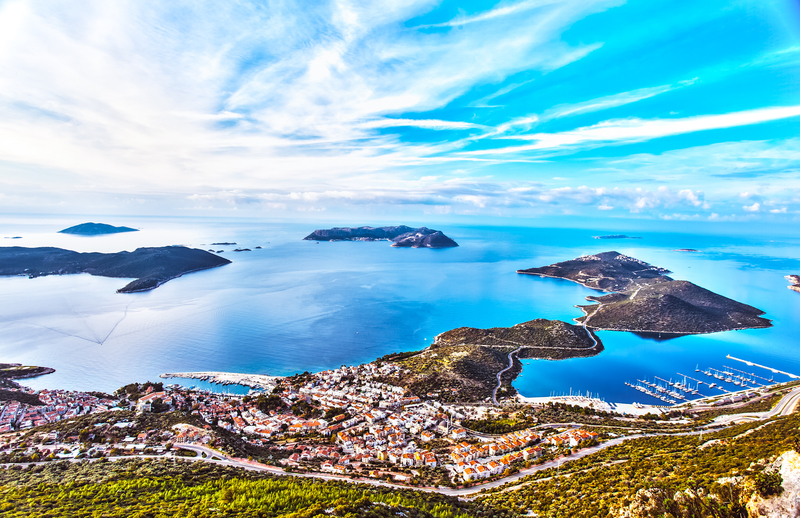 Here you can breathe the Greek culture and history of the Greeks the opportunity to wander the streets of Kas and a coffee break with Charter Tours is possible.